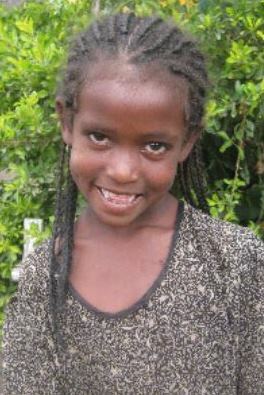 Meron Fikadu is a strong little girl who has been through a lot in her young life. Meron’s father passed away when she was very young, likely because of AIDS, and her mother is also HIV positive. Meron lived in the red light district of Debre Zeyit, a street full of bars and brothels. Just like many of the people in the area, Meron’s mother is a drug addict who works in one of the little bars (as prostitute). Because of their tragic situation Meron’s mother wasn’t able to take care of Meron and she did what she thought was best and gave her up to a local family. 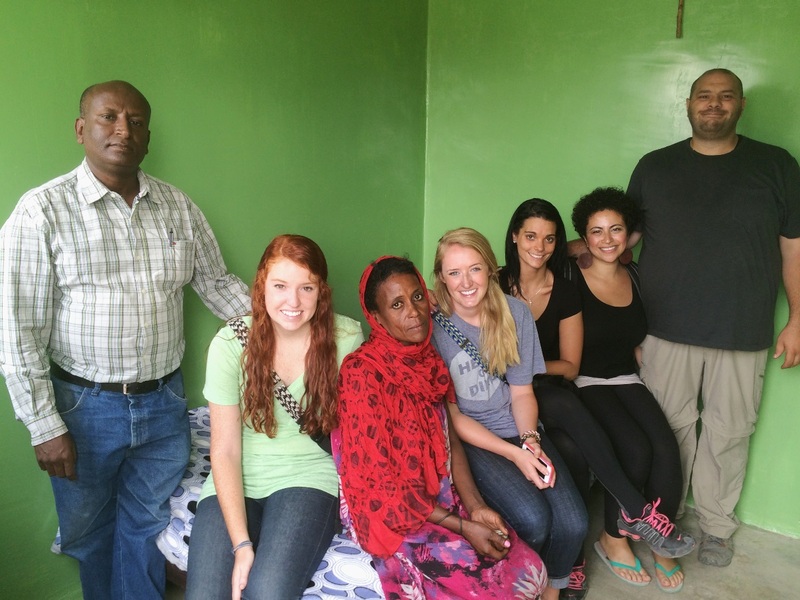 Meron helps her adopted family by cleaning the house and washing dishes. 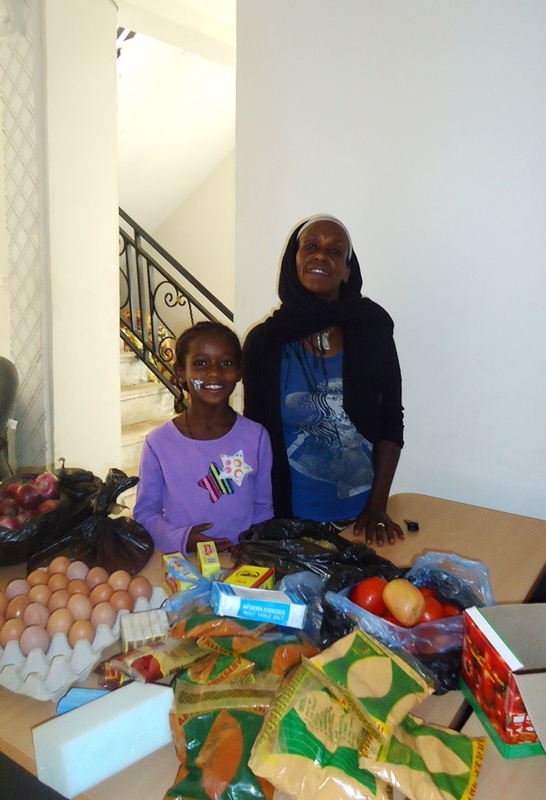 Recently, a missionary with Blessing the Children visited Meron and his heart went out to her. While Meron’s situation was better than before and she was receiving care and food, she still lived in the red light district and was growing up without her mother. This missionary returned home and told his church about Meron’s situation. The church very graciously offered to provide monthly support to Meron and her mother, outside of normal sponsorship, to enable Meron’s mother to leave that lifestyle and be with her daughter. Meron’s mother was wanting and willing to make this change and start a new life. The first step to reuniting Meron and her mother was to find a safe and adequate house for them, outside of the red light district, to begin their new lives. Once a two room house was found, a team of missionaries helped out by building furniture. With simple cuts, precise measuring, some nails and some hammering, a bed and two shelves came together. Our missionaries saved us quite a bit of money by building this furniture for Meron and her mother, instead of buying it. 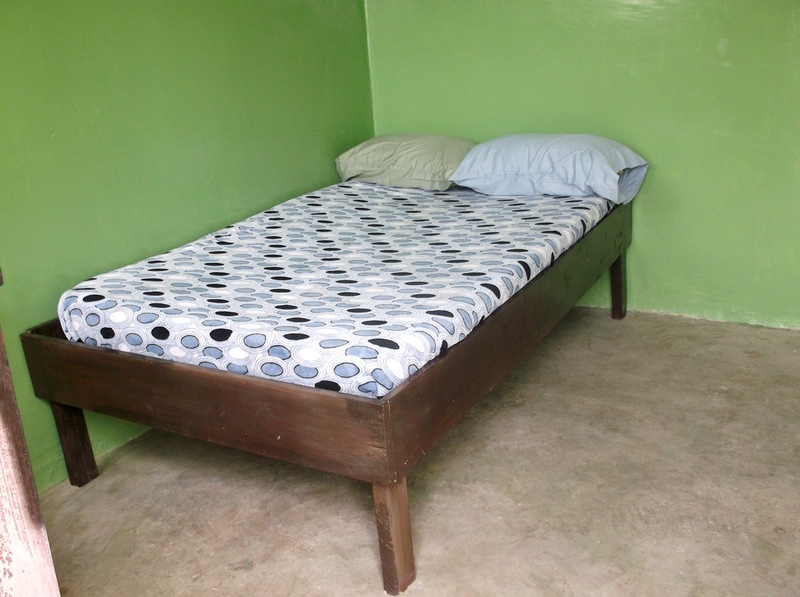 After the furniture was put together, the missionaries painted the house a bright, cheery green. Once the paint was dry, the furniture was brought in and appliances and groceries were then purchased and delivered. Meron and her mother moved into their new house and are so grateful for this opportunity to start over. God’s love was revealed to Meron and her mother through the kindness and generosity of visiting missionaries and church thousands of miles away and their lives will never be the same. Meron’s mother & the missionaries. 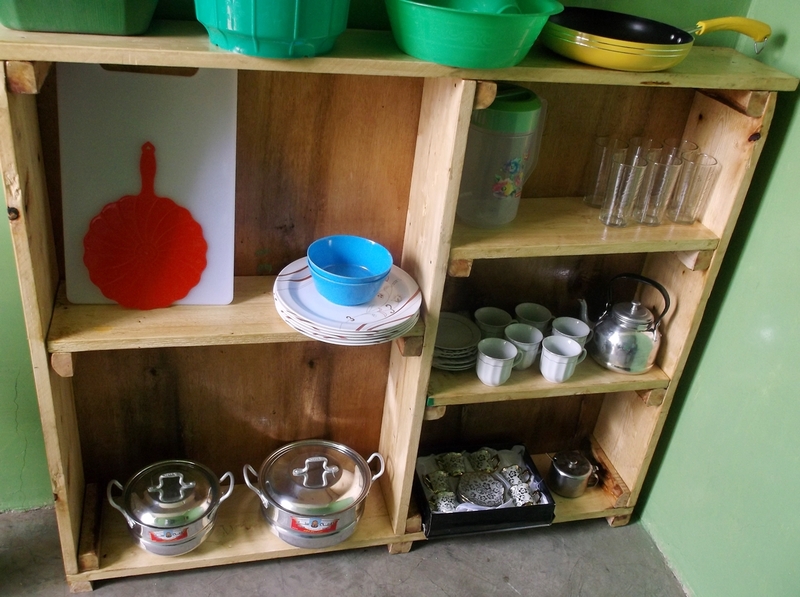 Meron’s handmade shelf, stocked with kitchen items.